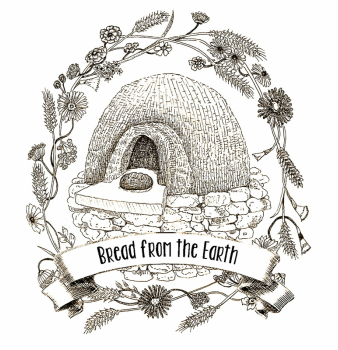 Bread from the Earth will be closed April 10-28, 2019. Note: I often accept special orders for specific holidays and occasions. However, special orders are welcome at almost any time. (other than on holidays, when you will see information posted here about pick-up and payment details).